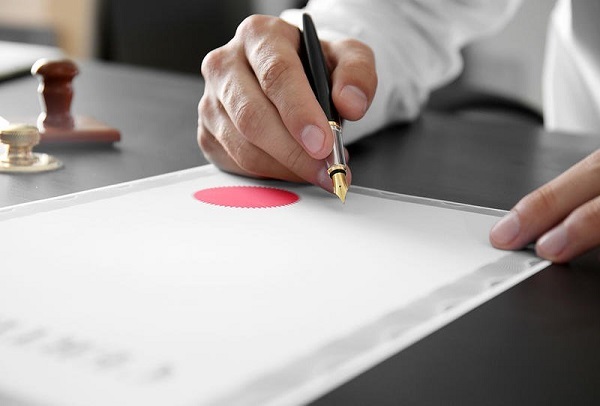 In your dealings with a foreign Embassy or Consulate in Australia or a government agency abroad, for your certificates to have a legal validity or simply be accepted they need to be legalised by the Australian Government, by the means of an Apostille stamp. It may be the case that you are applying for a dual citizenship, registering your marriage or the birth of a child, or you are required to present documentary evidence in a court matter. In all these instances and many other circumstances your Australian documents need to be “certified” or “legalised” by the Australian Government. If you are dealing with a country that is not party to The Hague Convention generally your documents don’t need to be Apostilled but simply Authenticated. To this end we strongly recommend that you seek the appropriate instruction from the Government agency of the destination country or their diplomatic representatives in Australia such as their Embassies and Consulates as to what type of legalisation is required. At AZ Translations to Apostille and Authenticate your documents we have made it effortless and cost effective! If you value your time, or you suffer from queue phobia, at AZ Translations we provide you with convenient and secure service, by attending on your behalf upon the relevant Government Department or foreign Embassies and Consulates for your documents to be, Apostilled, Authenticated or notarised. 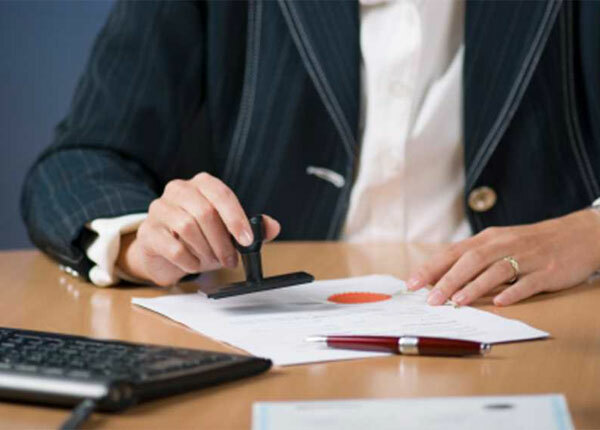 Rather than repeated visit to government offices and dealing with frustrating limited opening hours and lengthy appointments of Consulates and Embassies all you have to do is contact us for an obligation free quote and send us your certificates to be Apostilled or Authenticated via registered mail. We will take care of the rest and return them to you ready to be submitted. If you are not physically located in Australia, with AZ Translations having your documents Apostilled, Authenticated or legalised will not be more difficult than if you are in Australia. We facilitate businesses and individuals all over the world to have their documents Apostilled, Authenticated and ultimately translated in the vehicular language of the destination country from Australia. Your documents will be safely returned anywhere in the world via trackable International registered post. For a quick and simple Apostille and Legalisation services and your general needs of translation from abroad we invite you to Contact Us for an obligation free quote.